Greetings to all Melodic Elements supporters, fans and customers. 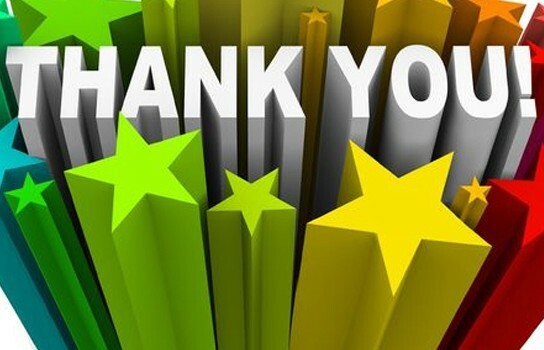 I just wanted to take the time to say THANK YOU. The support Melodic Elements has received for Melodic Elements has been overwhelming and greatly appreciated. Two years ago, I did not see myself owning a business at all but I must say with the encouragement and support from people like YOU, helped Melodic Elements come into fruition. Melodic Elements is dedicated to making high quality products that all can use. Starting with our homemade natural deodorants, Melodic Elements is a brand for ALL. We look forward to continuing to provide you with a natural, ultra-pure and long lasting deodorant that your whole family can use. Melodic Elements is excited about the future and is in the early stages of creating new products to add to the brand. We would love your input. 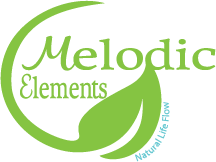 Help us come up with ideas for new Melodic Elements products you would like to see. Help us come up with new invigorating scents for out deodorants. Help us continue to educate the world about being aware of what we put in AND on our bodies. Help us to help you embrace your NATURAL LIFE FLOW!